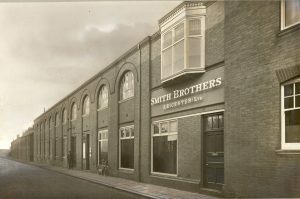 Smith Brothers Stores has a long and cherished history dating back to the 19th Century. Below is only a brief insight to the key developments which has helped form the business it is today. 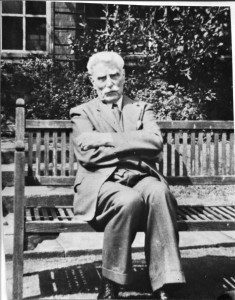 Smith Brothers is established by founder Walter Smith. Smith Brothers move from Saffron Lane to Aylestone Road which was occupied up until 2016. Blaby is now the location of HQ. 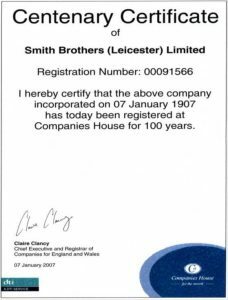 Smith Brothers becomes incorporated to Limited company. 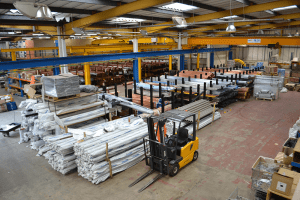 Smith Brothers expand Leicester by purchasing units on adjacent road, Batten Street. SBS decide to expand for the first time opening a branch in Northampton. SBS begin recording details on a computer system starting the move away from the paper based procedure. Old Logo is redesigned to incorporate our yellow diamond which is still present today. SBS completes the purchase of Apex Ltd in Peterborough giving better coverage with distribution available across the East of England. The previously acquired company Apex changes its name to SBS and joins the expanding branch network. SBS opens at Oldham servicing the Lancashire & North West area. 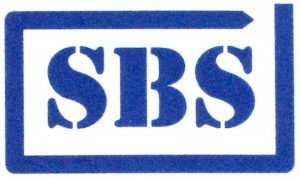 SBS Leeds opened in 2007, taking the network of branches up to five. On the 1st December SBS opens its 6th Branch based in Smethwick which is well placed to service the Birmingham & West Midlands region. 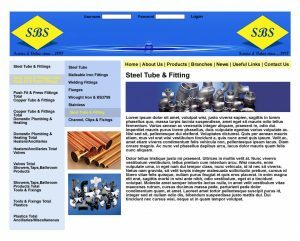 2008 also sees the launch of SBS on the web. On 1st October SBS open its 7th Branch which is based in Thurrock perfectly placed to service Central London & the South East. 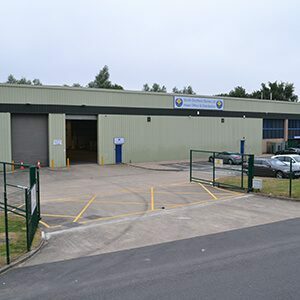 The Leeds branch also relocates and moves to brand new purpose built 22,000 sq ft unit in an ideal location with excellent transport links. In February, SBS Bristol opens for business, which can service the South West. Leeds has six figure investment covering their roof in 200+ solar panels generating annual yields nearing 50,000 kWh. Southampton becomes the 9th and most southern branch situated in Eastleigh. A new redesigned website is launched along with the new circular logo. Partnership with MEP (Hirestation) is announced to assist customers with tool hire. 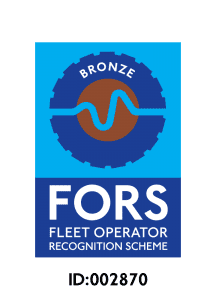 SBS transport becomes FORS accredited across the national network demonstrating the commitment to safety and the environment. Parented WRAS approved Aquatechnik multilayer system comes exclusively to SBS giving a great alternative to traditional steel or copper. Tool hire through HireStation can now be ordered online through www.sbs.hirestation.co.uk. New I.T system is launched to help with all aspects of the business from sales through to accounts. After 18 months of bespoke development and 6 months of staff training, the move sets the next level of foundation and shows our desire to constantly adapt for the needs of our customers. After successful implementation of the new computer system Smith Brothers expanded again with new branches at Heathrow, Cardiff & Merseyside taking the operation to 12 branches over two countries. 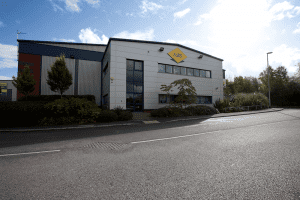 SBS Leicester, Bristol and HQ relocate to larger more modern premises after outgrowing current facilities. 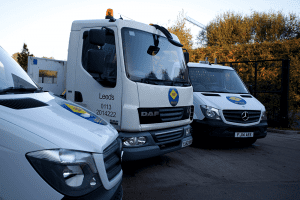 Our transport department is recognised by being upgraded to Silver FORS accreditation along with improving the crane on our HGV’s to over 2 tonnes when at 3.5 metres. 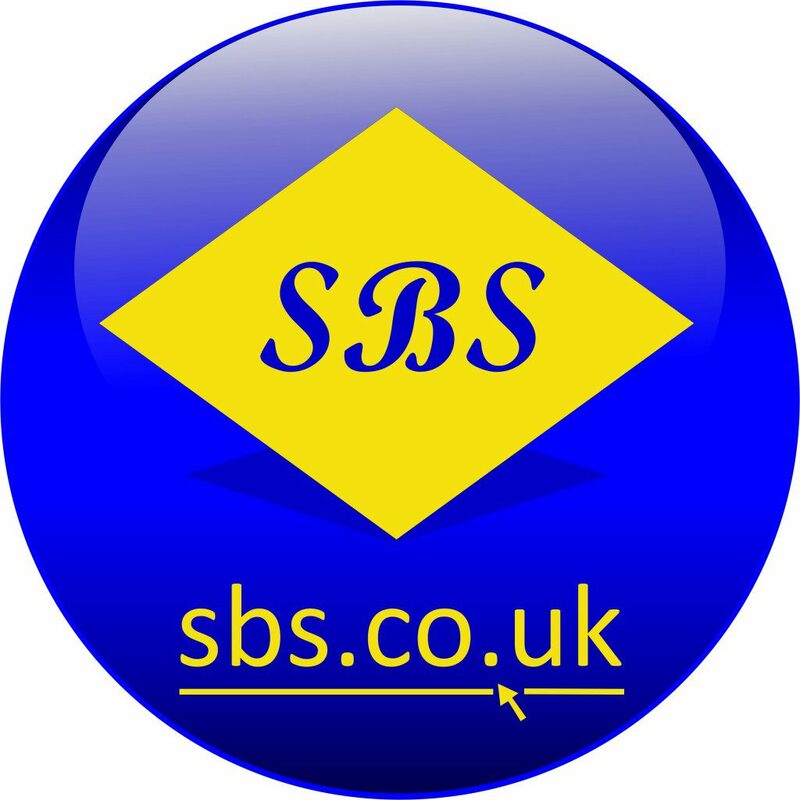 The website sbs.co.uk is redesigned again with future capabilities of integrating online accounts and purchasing transactions. After another year of growth, Smith Brothers ventures further north, by opening SBS Newcastle.